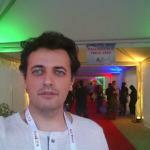 A new poll has just been opened on our site! 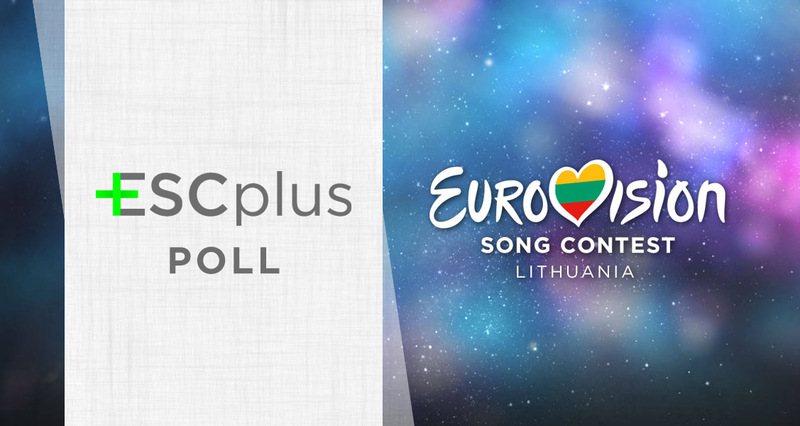 In the ESCplus Network polls, you can vote for your favourite songs following the Eurovision voting style, 12, 10, 8 – 1. If you can’t decide your top, you can always use our sorter, a very useful tool that ranks the songs according to your taste after a few one-to-one battles. Don’t forget to check our recent polls for more fun and invite your friends to vote!